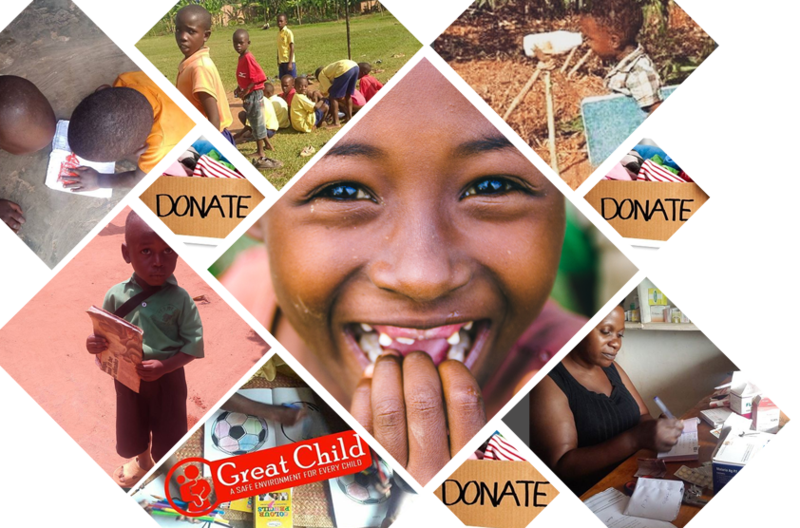 Great Child Foundation is a Non-Government Organization founded by former street children and orphans who received support and realized how important these neglected geniuses can be to the nation. 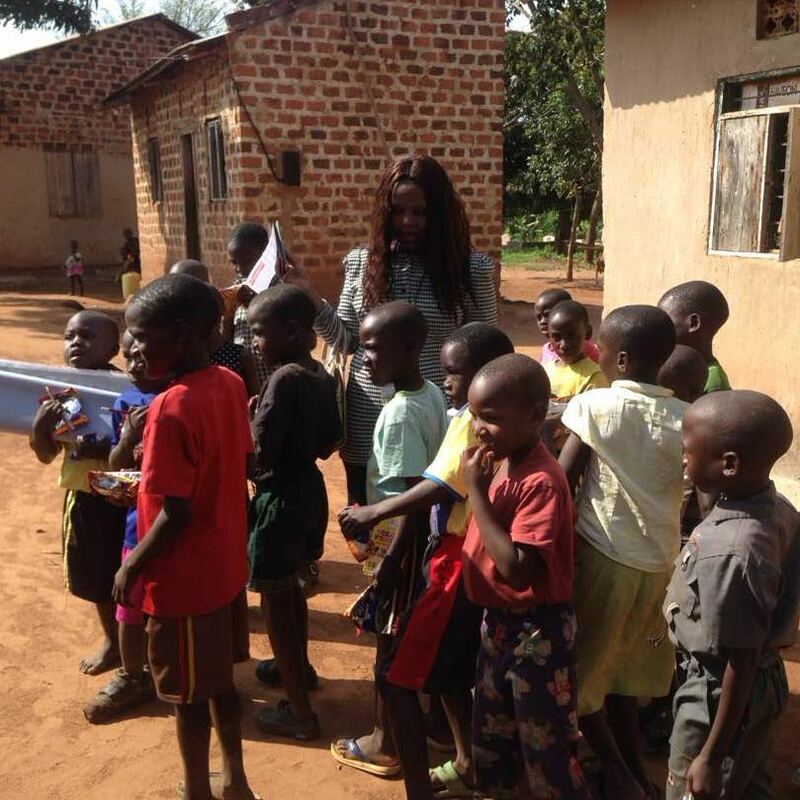 We are enthusiastic to support the orphans, street children and the less privileged kids roaming the streets to make money by selling candy, cigarettes or toys, shining shoes, picking through garbage, and begging. We strive to provide the children with the love and support they need. Very many young girls and boys (on the streets, Underprivileged and orphans) are exposed to discrimination, exploitation, diseases, torture, poor health conditions, illiteracy harsh and abuse thus they become hopeless and total nuisance to the society. We protect, mentor, counsel and provide them with the basic life needs and skills so as to restore hope.We focus at supporting about Millions children, providing a safe place for them to live, eat, learn and sleep safely off the streets by building suitable environment for them.